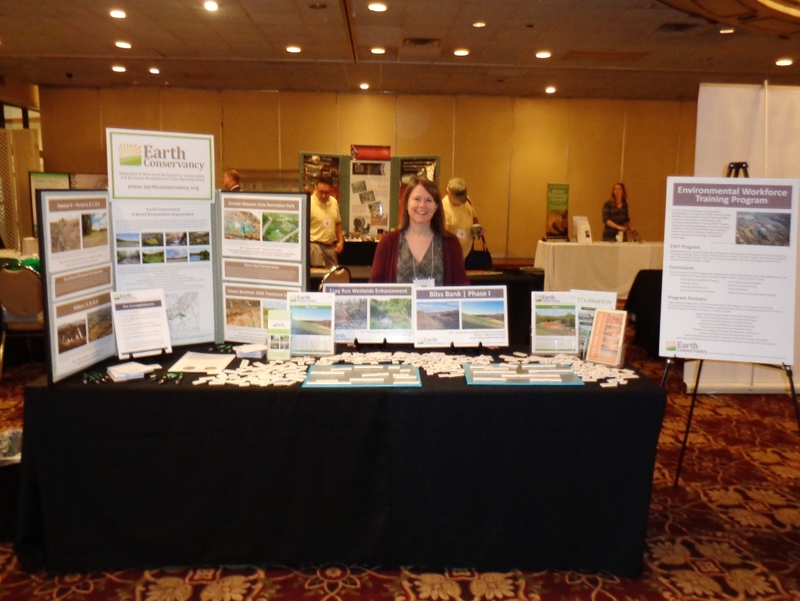 Earth Conservancy was both a presenter and exhibitor at the 19th Annual PA Abandoned Mine Reclamation Conference, which was held on June 22 at Genetti’s in Wilkes-Barre. The day featured many interesting speakers who shared their thoughts and plans of dealing with AML impacts across the country – and in some cases, the world. We were also happy to host guests at our Askam Borehole AMD Treatment System who toured sites showcasing – and solving – the impacts of legacy coalmining in the region the day before. A big thanks and congratulations to all involved! Images, from left to right: 1.) 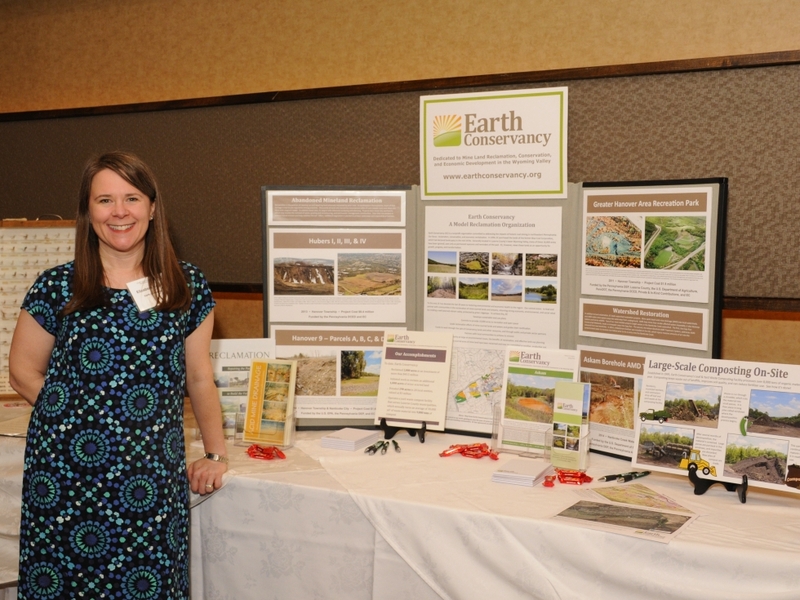 Dr. Elizabeth Hughes staffs Earth Conservancy’s informational exhibit. ; 2.) 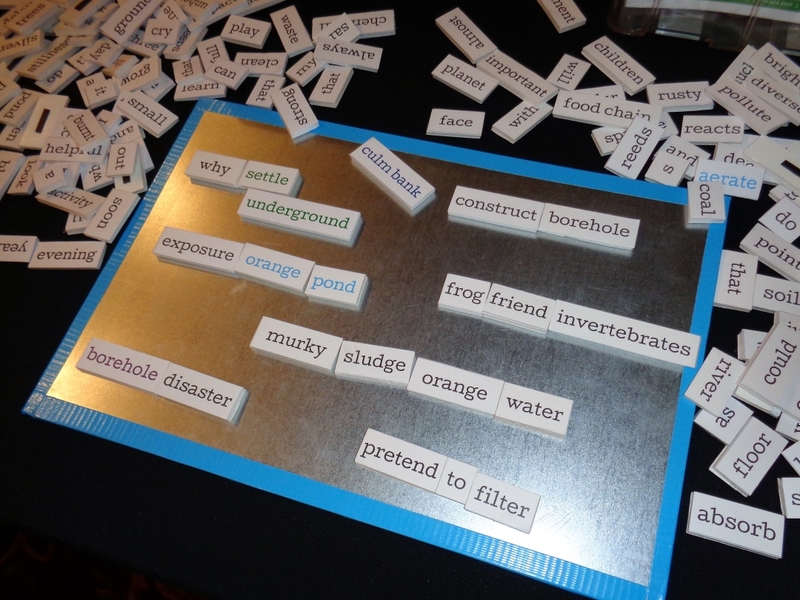 The always popular, AML-themed magnetic poetry. ; 3.) 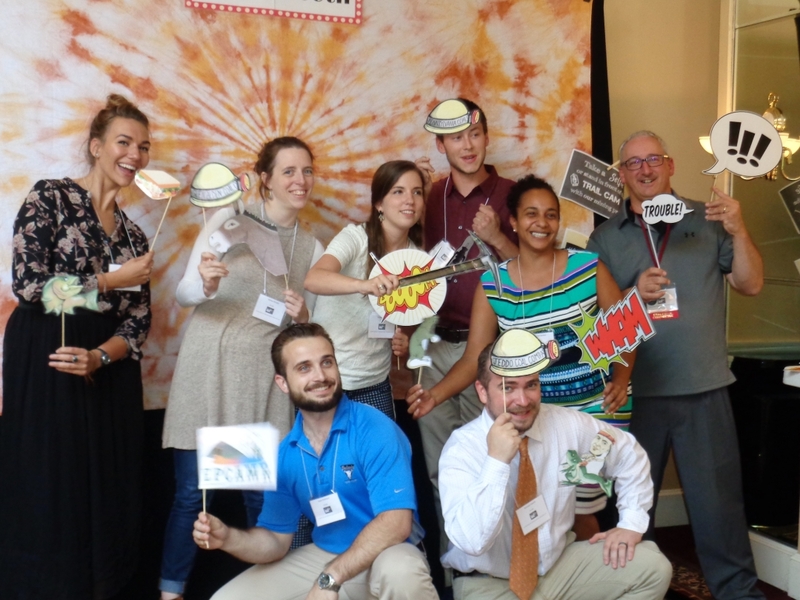 Staff of EPCAMR, celebrating near the end of a well-done conference. 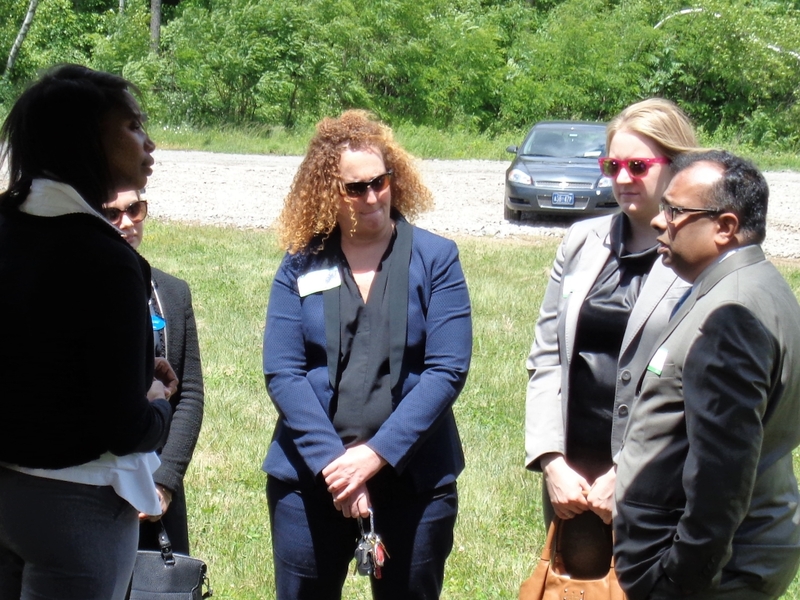 It was great afternoon for us at Earth Conservancy, as we hosted the U.S. EPA Mid-Atlantic Region’s Regional Administrator Cecil Rodrigues to announce three $200,000 brownfields cleanup grants for our continuing work on reclaiming Bliss Bank and restoring Espy Run. 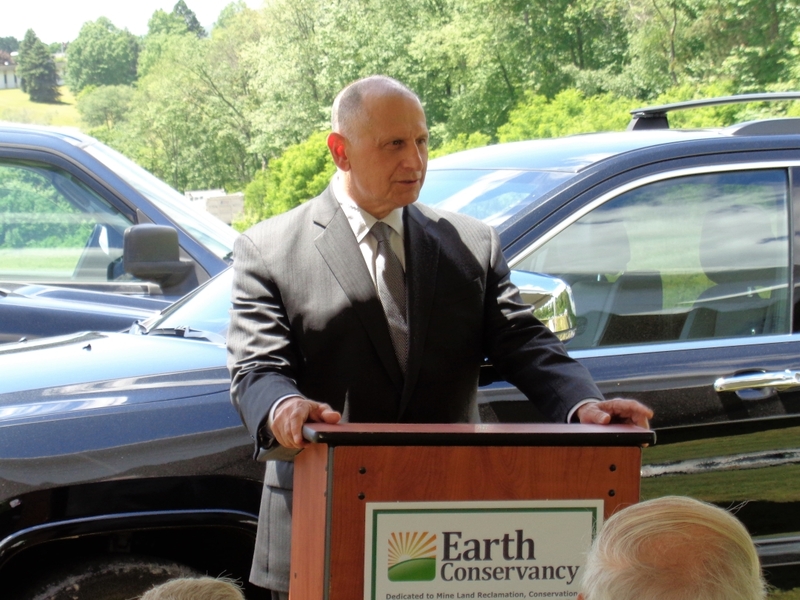 Also part of the celebration: another $200,000 award from the EPA’s Environmental Workforce Development and Job Training program, which Earth Conservancy will use to start its Environmental Workforce Training Program with its partner, Penn State Wilkes-Barre. 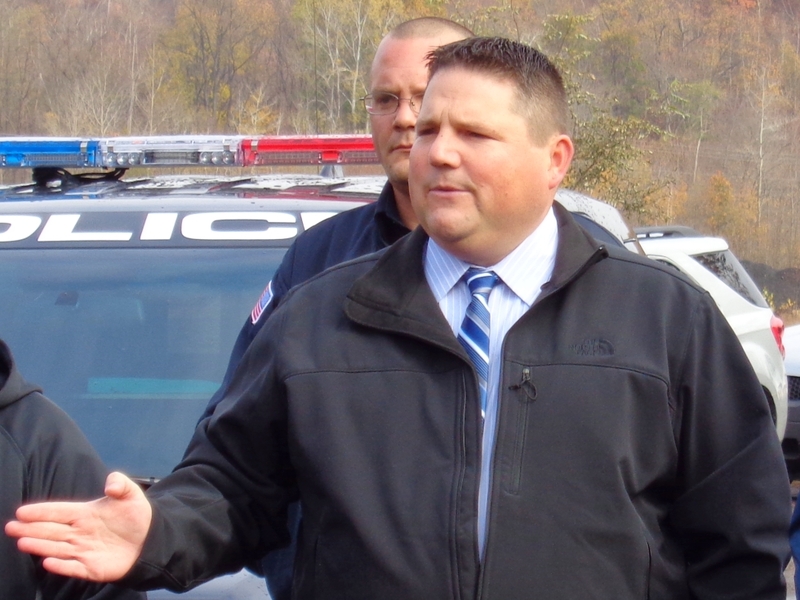 In addition to Mr. Rodrigues, speakers included EC’s President/CEO, Mike Dziak; Congressman Lou Barletta’s District Director, Conrad Falvello; and Penn State Wilkes-Barre’s Chancellor, Dr. Dale Jones. 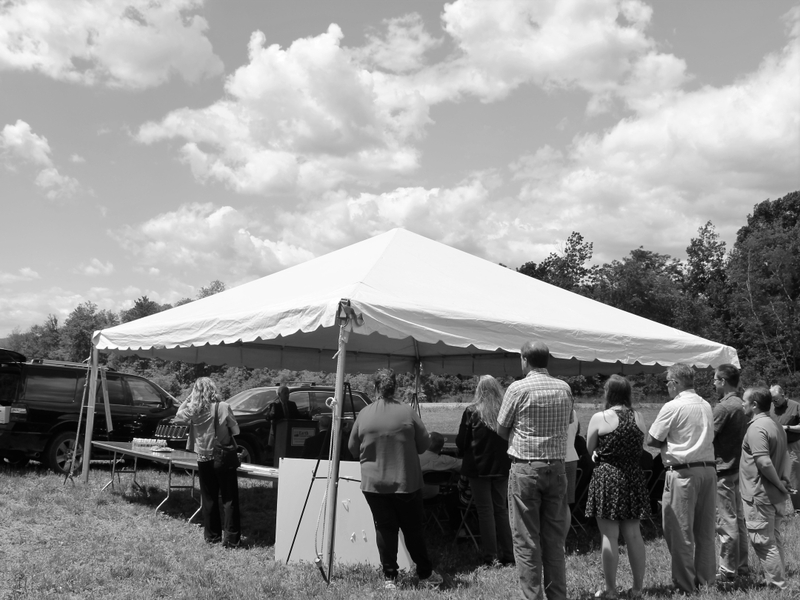 Other partners on the EWT Program include the Luzerne-Schuylkill Workforce Investment Board; the Lackawanna County and Pocono Counties Workforce Development Boards; the Northern Tier Regional Planning Development Commission; EOTC; and EPCAMR. Our thanks to everyone who helped make this an amazing event and continue to support our work. Pictured below, left to right: 1.) 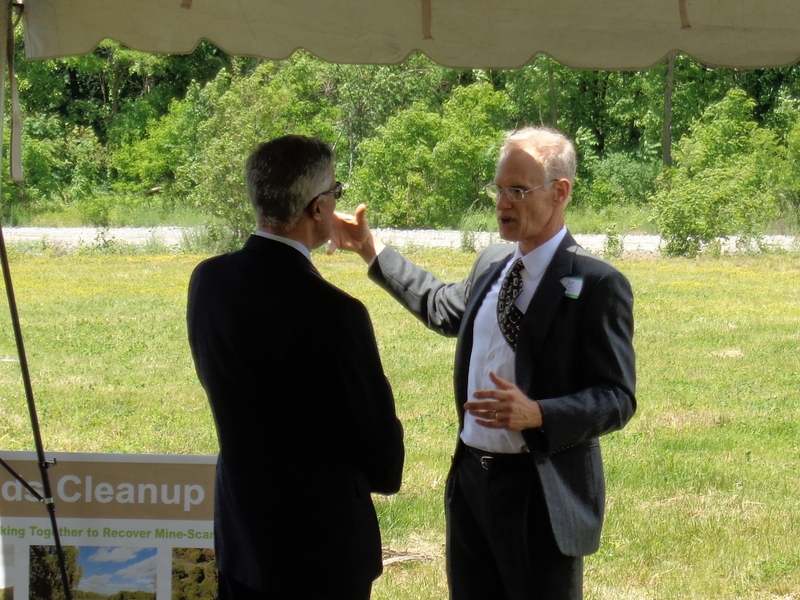 EPA Project Officer Jeff Barnett chats with Dr. Dale Jones, Chancellor of PSU Wilkes-Barre; 2.) EPA Region 3 Acting Administrator Cecil Rodrigues talks with PSU Wilkes-Barre faculty and staff, including Jane Ashton (center), Director of Continuing Education; 3.) Crowd awaiting the award announcements; 4.) Mr. Rodrigues; 5.) Mr. Dziak; 6.) Mr. Favello; 7.) Dr. Jones; 8.) View of Hanover 9 field, where event occurred. 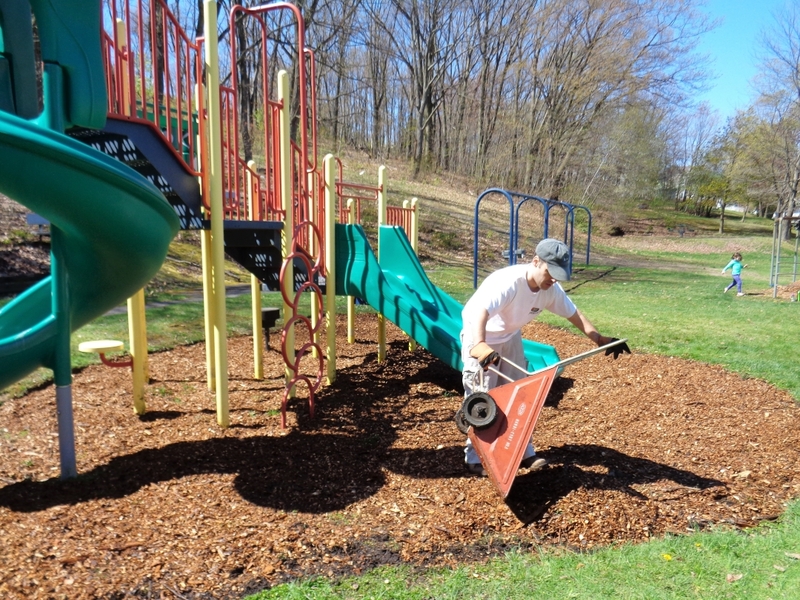 EC continued its Earth Day celebration on Sunday with a cleanup of the Sugar Notch playground, home to one trailhead of the Park Access Sugar Notch Trail. 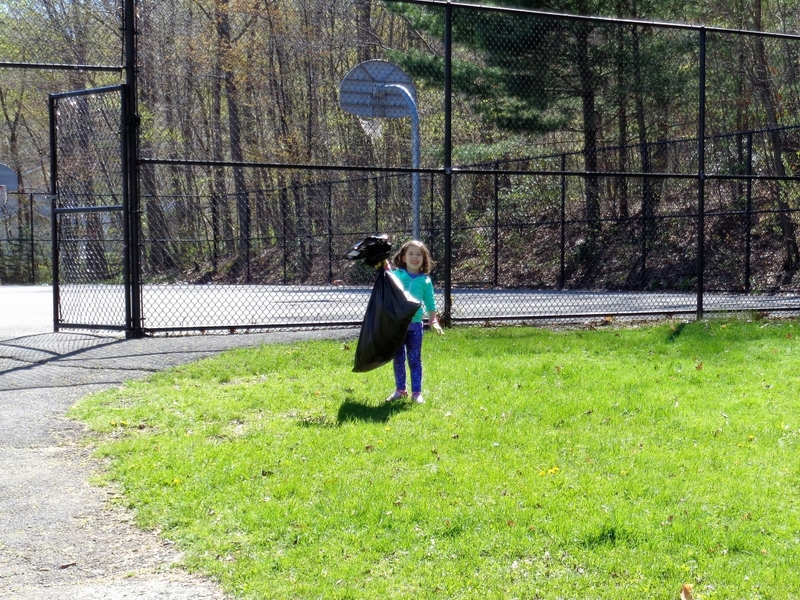 The group was small but mighty, picking up trash, clearing planting beds, and spreading new wood chips from EC’s compost facility. 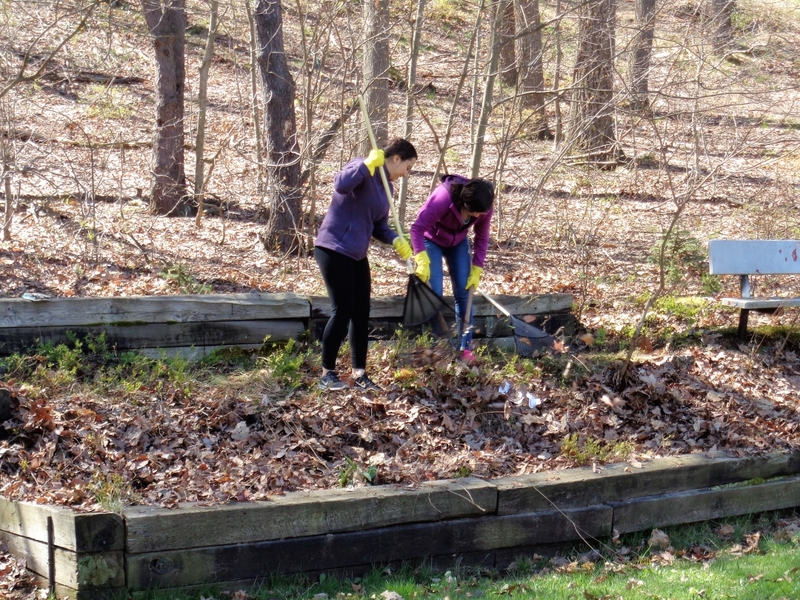 Our thanks to the volunteers, especially the students from Wilkes University’s Environmental Club. What a difference! 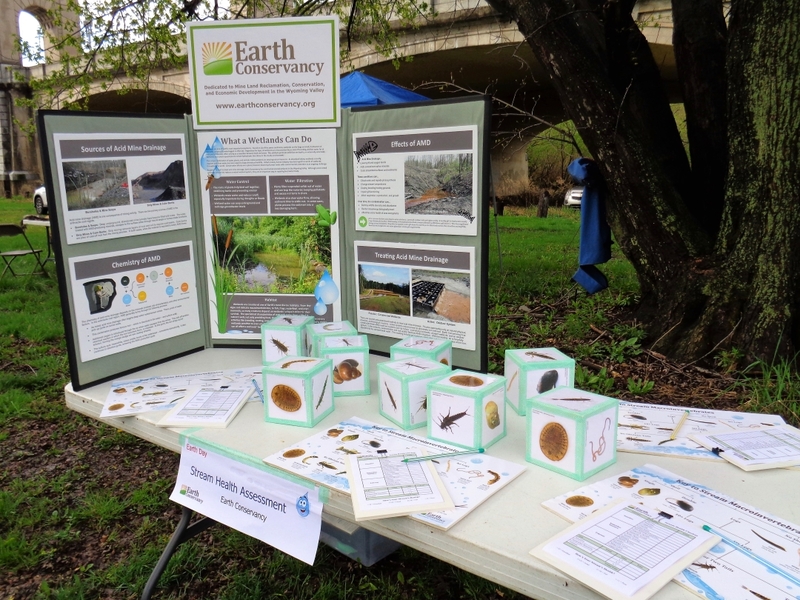 Earth Conservancy was happy to be part of another excellent celebration of Earth Day along the Susquehanna in Nesbitt Park with over 1,000 students in attendance! This year, we discussed the problems associated with acid mine drainage in the region and how we can assess stream health through macroinvertebrates. Thanks to sponsors Pennsylvania American Water, the Wyoming Valley Sanitary Authority, Pennsylvania Department of Conservation and Natural Resources, the Penn State Cooperative Extension, and the Riverfront Parks Committee for organizing the event; and all the other great environmentally-minded partners for making the day a success! Below, from left to right: 1.) EC’s Earth Day display and activity; 2.) 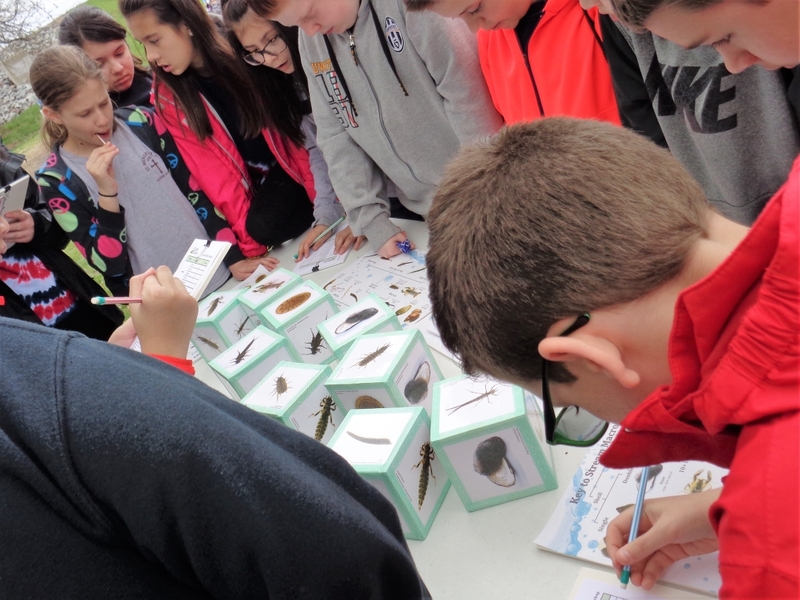 Working to identify macroinvertebrates; 3.) 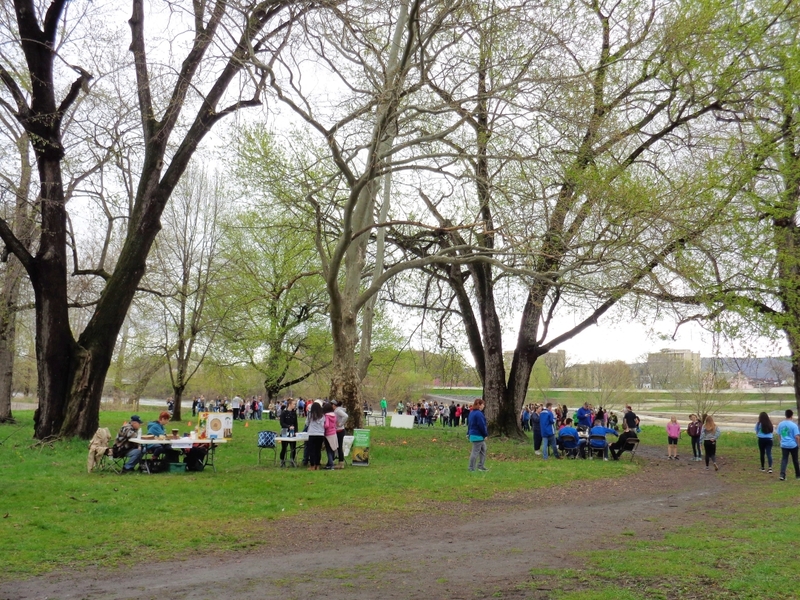 View of one section of the Earth Day activities; 4.) 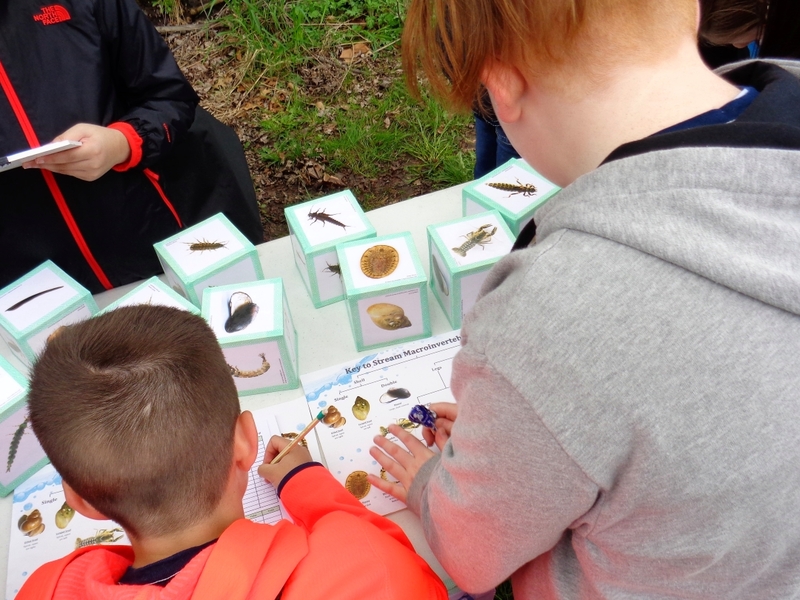 More group work on ID-ing stream inhabitants. 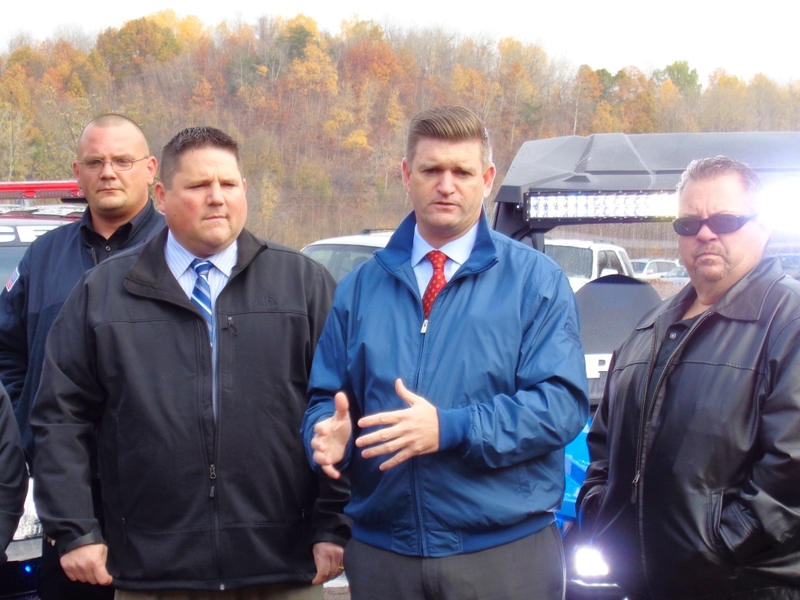 Earth Conservancy joined State Senator John Yudichak, State Representative Gerald Mullery, Newport Township officials, and many others to congratulate the Newport Township Police Department on the acquisition of two new vehicles to help in off-road patrols. 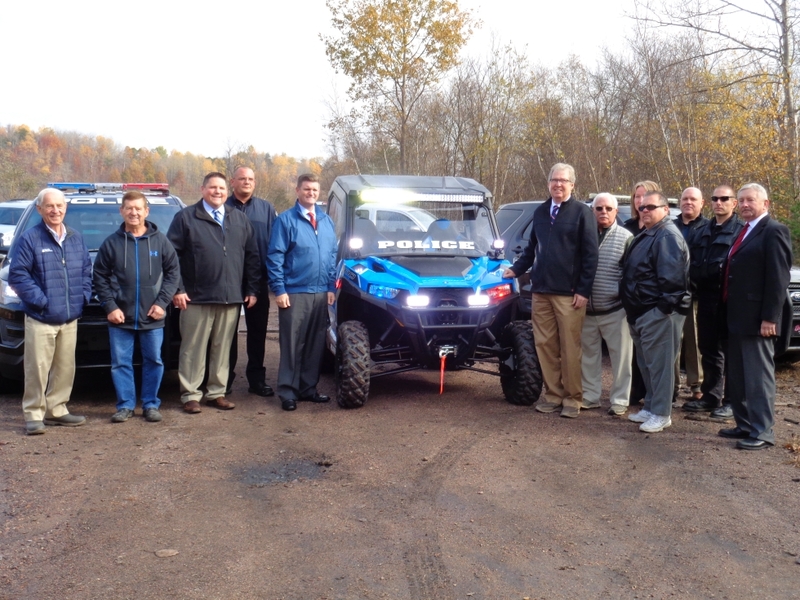 Earth Conservancy, along with a grant from the Pennsylvania Department of Community and Economic Development, helped fund the purchase of the new ATV, which will be used in ongoing work to prevent illegal dumping, trespassing, and vandalism in the lower South Valley, especially on hard-to-reach sites. We’re glad to be a partner in this community effort. Pictured, from left to right: 1.) 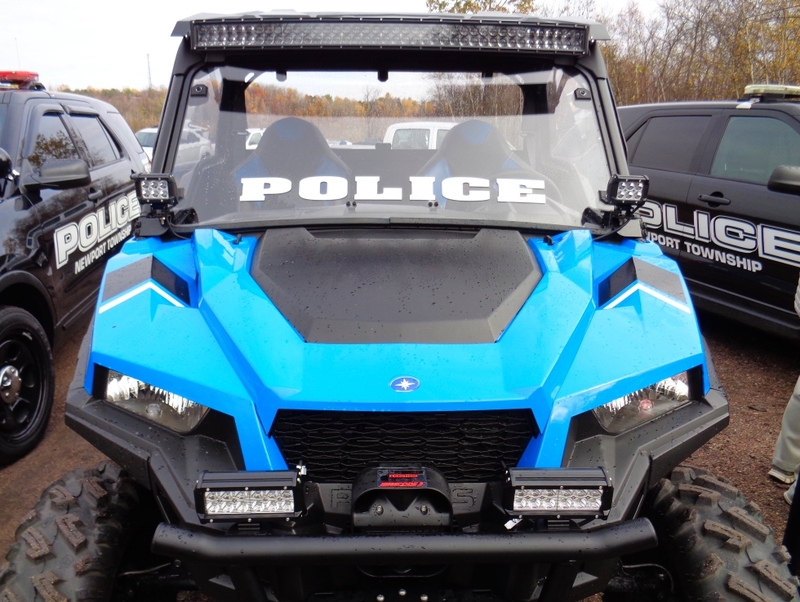 The new Newport Township Police ATV; 2.) Senator Yudichak; 3.) Representative Mullery; 4.) 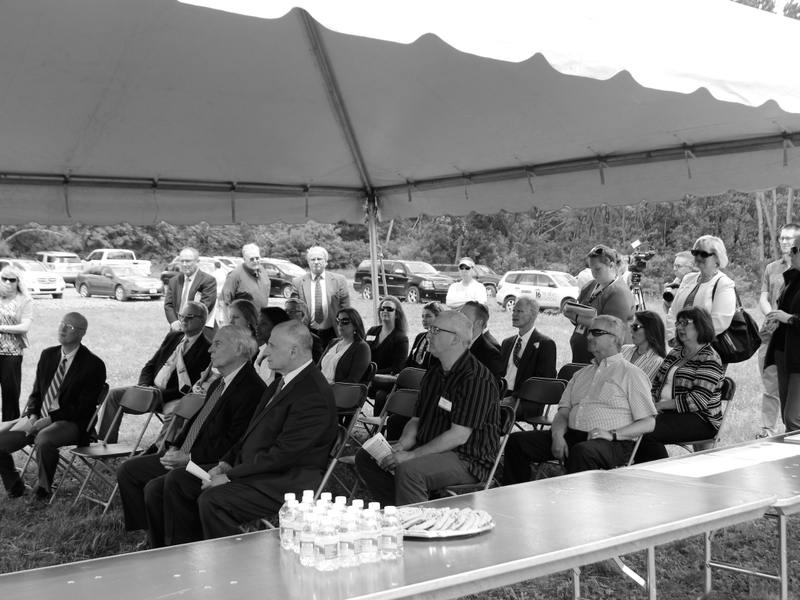 Mike Dziak (far left), EC’s President & CEO, joined municipal officials and other project supporters for a group shot. 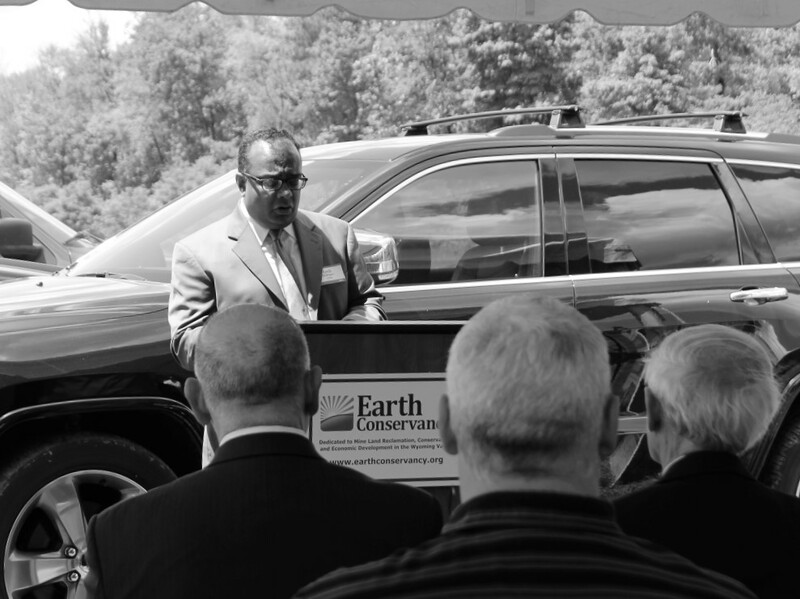 Earth Conservancy was pleased to be a sponsor for the 26th Annual Evening for Northeast Pennsylvania’s Environment. Held on October 20, 2016, at the Woodlands Inn and Resort, the event highlights environmental protection and improvement efforts within the region, and celebrates the individuals and organizations who are making a difference through their environmental work. 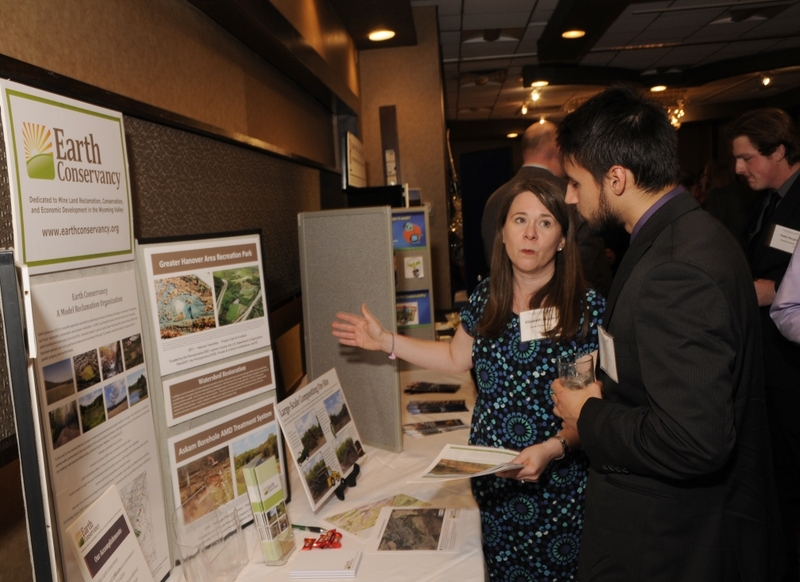 Dr. Elizabeth Hughes, EC’s Director of Communications, is pictured at left sharing Earth Conservancy’s own environmental accomplishments with attendees. 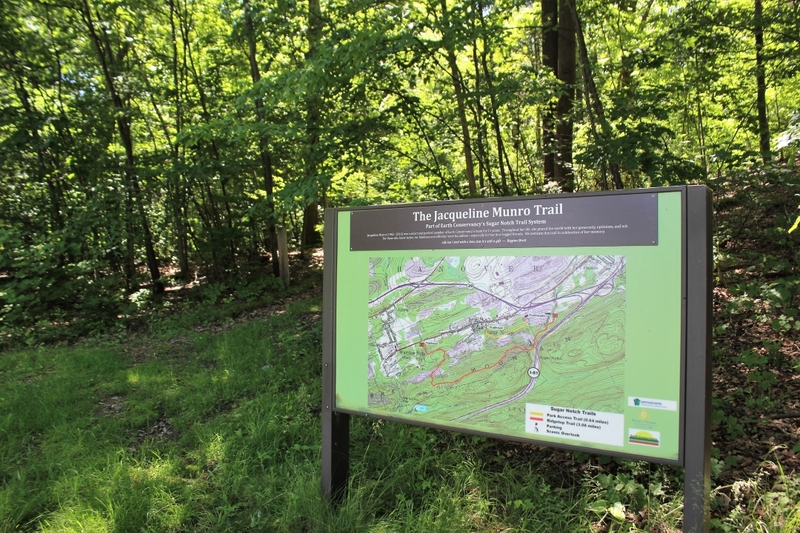 The Northeast Environmental Partners represents seven organizations: Northeastern Pennsylvania Alliance, Pennsylvania Department of Conservation and Natural Resources, Pennsylvania Department of Environmental Protection, Pennsylvania Environmental Council’s Northeast Office, PPL Corporation, Procter & Gamble Paper Products Company, and Wilkes University. Read more about the 2016 honorees here. On October 11th, Earth Conservancy presented testimony to the Pennsylvania Senate Environmental Resources & Energy Committee about the role coal waste facilities play in its reclamation work. 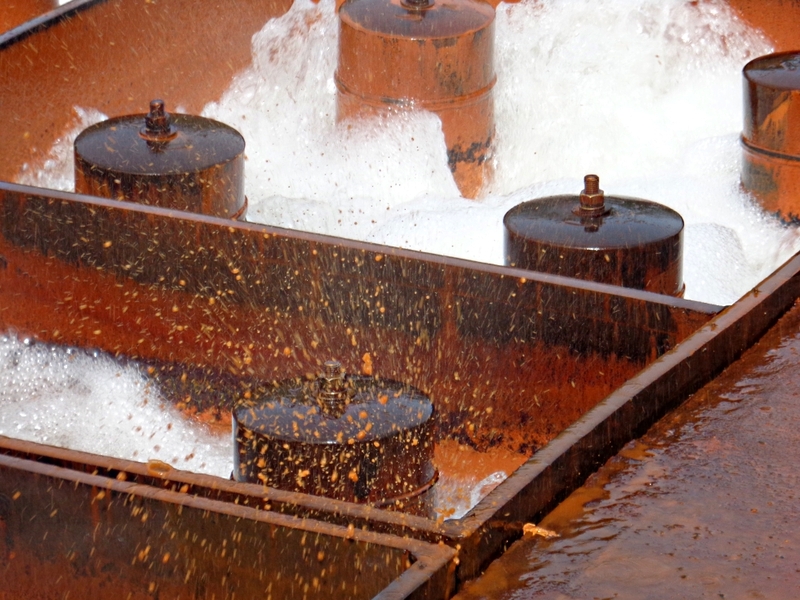 These facilities remove previously unburnable coal waste from legacy sites and use it for energy production, thereby cleaning up the environment and supporting the economy with zero costs attributed to taxpayers. Hear from us and others about this important industry by watching the full public hearing here. Seen at left is Earth Conservancy President & CEO Mike Dziak, speaking Senators Yudichak, Argall, and Yaw. 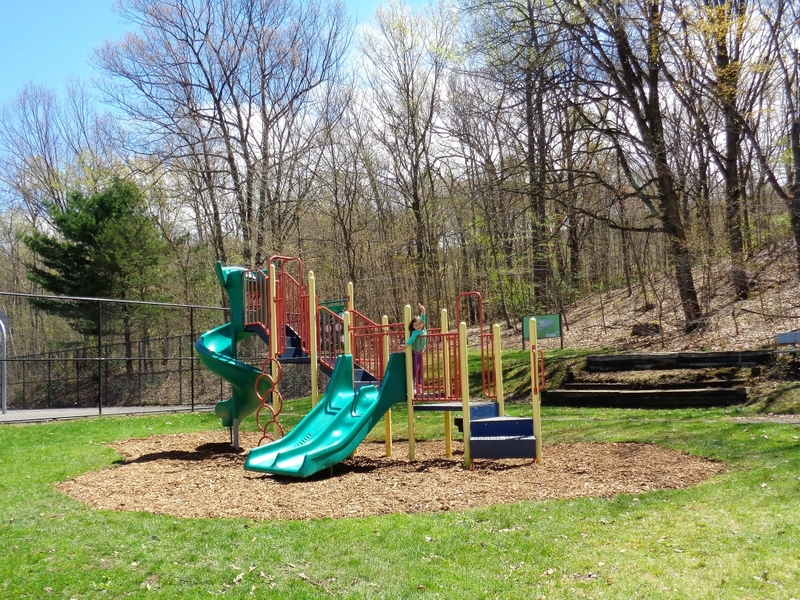 More good news for Earth Conservancy’s ongoing work at the Askam Borehole AMD Treatment System: The Pennsylvania DCED has awarded EC $85,000 through its AMD Abatement & Treatment Program, part of the Act 13/Marcellus Legacy Fund. The monies will help underwrite upgrades to the system, as well as operation and management costs for the next three years. 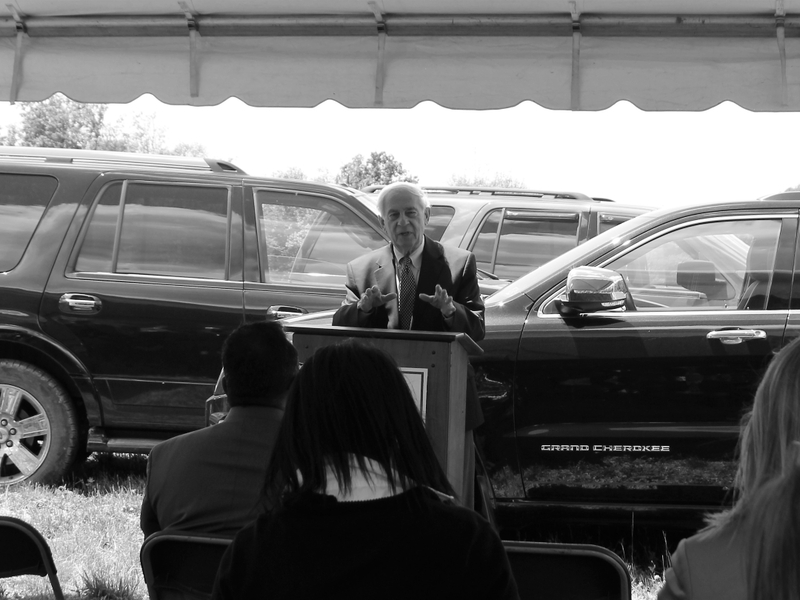 We sincerely thank all of the agencies and individuals involved for their support of this project, allowing EC to continue its efforts towards cleaner waters and a heathier watershed in the South Valley. 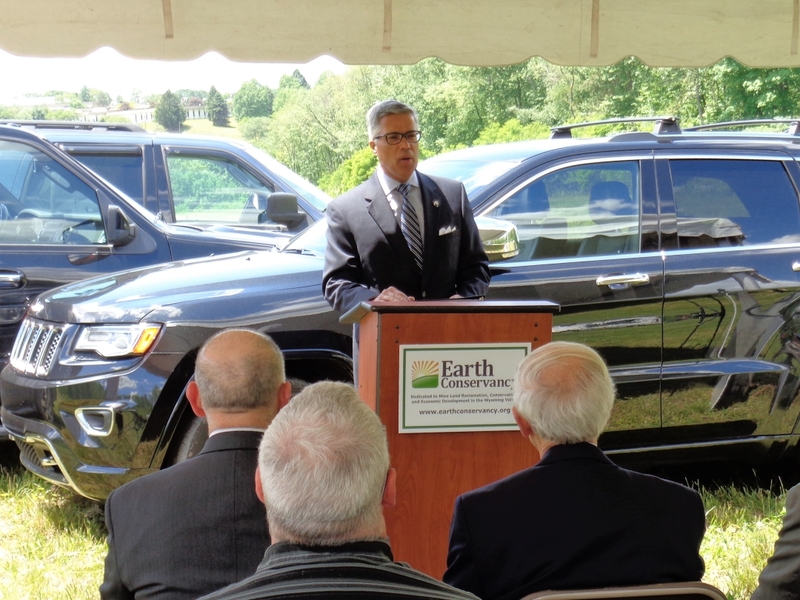 Video Spotlight: In June, Senator John T. Yudichak (D-14) invited Earth Conservancy to discuss its recent mineland reclamation and watershed restoration work. His conversations with EC’s President and CEO, Mike Dziak, are available here as part of the Pennsylvania Report series.